Image Habitat is a Long Island-based small business offering affordable, professional real estate listing photography and floor plan services. We specialize in exceptional service, consistently delivering a high-quality product. All of our images are professionally photographed and edited, and delivered to you through our feature-rich tour platform. 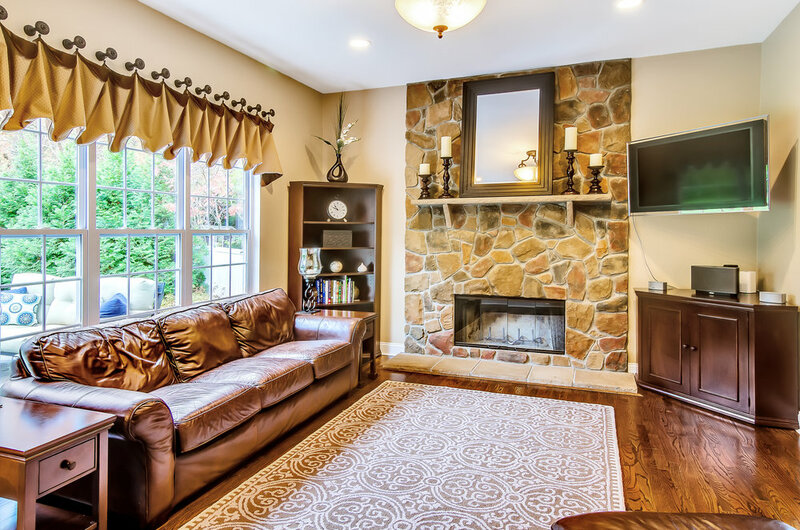 Professionally photographed listing images garner more clicks! We shoot in both HDR (High Dynamic Range) and conventional formats. HDR images yield a more realistic presentation of a property, enhancing shadows and reducing brighter areas within each image. Our proprietary shooting and editing methods set us apart from the competition. Conventionally photographed images are typically reserved for exterior photos which are edited to enhance green grass areas, with the addition of a blue sky. There is no additional charge for these enhancements! Stunning listing images, coupled with floor plans containing hot spots, delivered through our exciting platform! Give buyers a preview, with a floor plan! Multiple brochure options for your open houses, printed right in your office! Show off your listings, print brochures, engage buyers and track your marketing efforts, all from our tour platform.